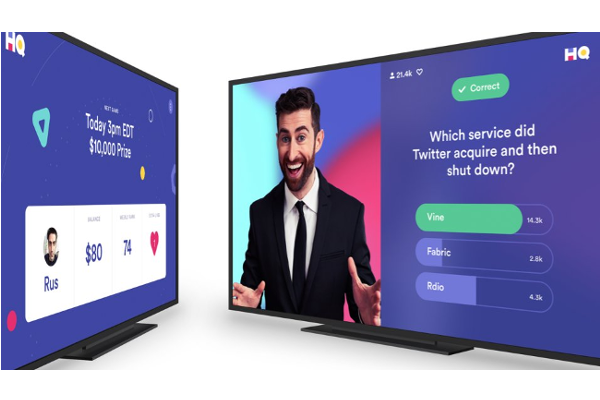 HQ Trivia game comes to Apple TV. HQ Trivia, the popular live trivia game, has today expanded to the Apple TV. The company today announced the release on Twitter. You can now find the game on your Apple TV 4/Apple TV 4K by searching the App Store on tvOS or asking Siri to find HQ Trivia. HQ is the live trivia game show with cash prizes. Every day at 9pm EDT. Weekdays at 3pm EDT. The new game makes it possible to both watch the daily quiz show as well as vote with the help of the Apple TV's remote control. Players can participate at no cost in daily trivia games through which they can outright win or split prize money if they can correctly answer a series of questions of increasing difficulty. Players have ten seconds to answer each multiple-choice question.